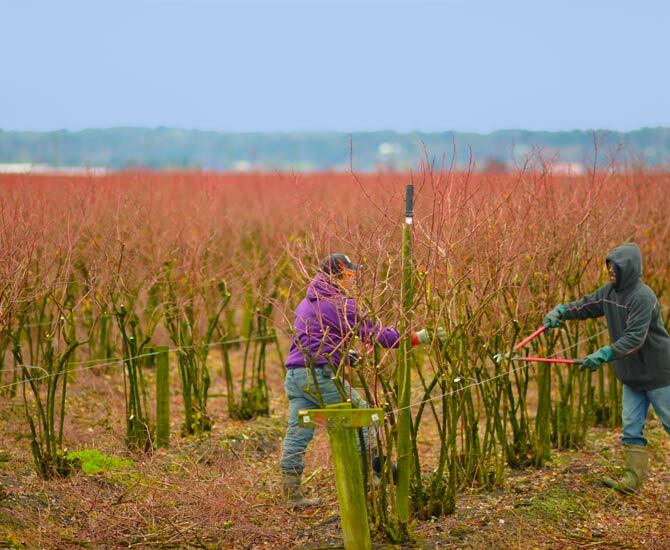 Stay connected to field activities in real-time. Improve efficiency by keeping better track of all activities with electronic work orders. Dispatch work orders to staff in the field or have them create their own on a smartphone or tablet. Review completed work orders in the office as soon as they're submitted to speed up billing cycles. 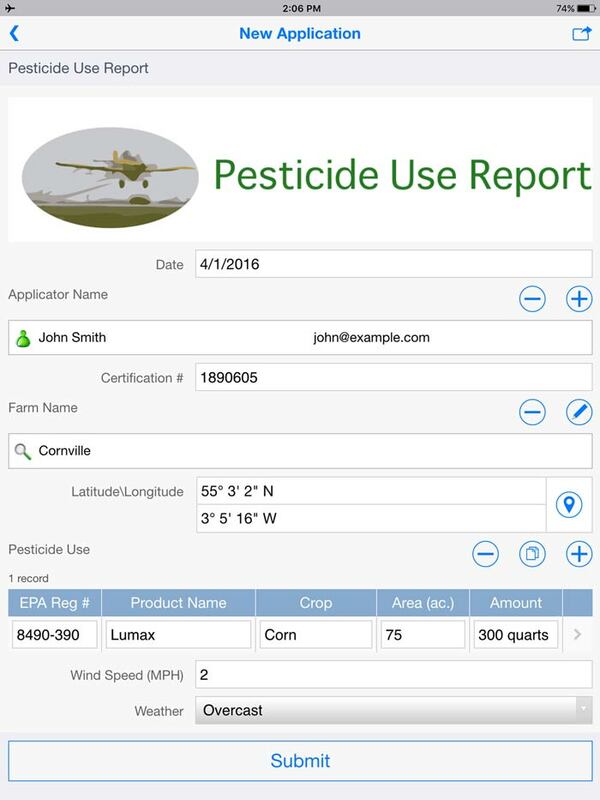 Improve reporting and documentation by recording full crop history including crop yield and estimates, weather or environmental conditions, chemical applications, product quality, harvest, and more. 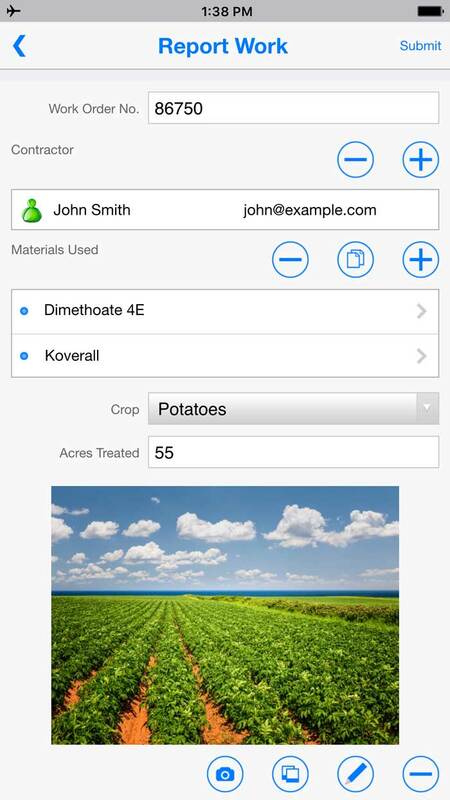 Standardize your mobile form entries and records by creating drop-down menus for data such as weather conditions. Improve customer service by scheduling and recording pickups and deliveries with mobile forms. Capture relevant information on your mobile device such as the shipment content, quantity, weight, customer, signatures and more. Set up automatic email notifications when products have been picked up or delivered to keep everyone in the loop. Empower your sales team with flexible mobile apps that streamline sales activities on the go. Automatically send quotations to customers by email or to management for review as soon as they are submitted. 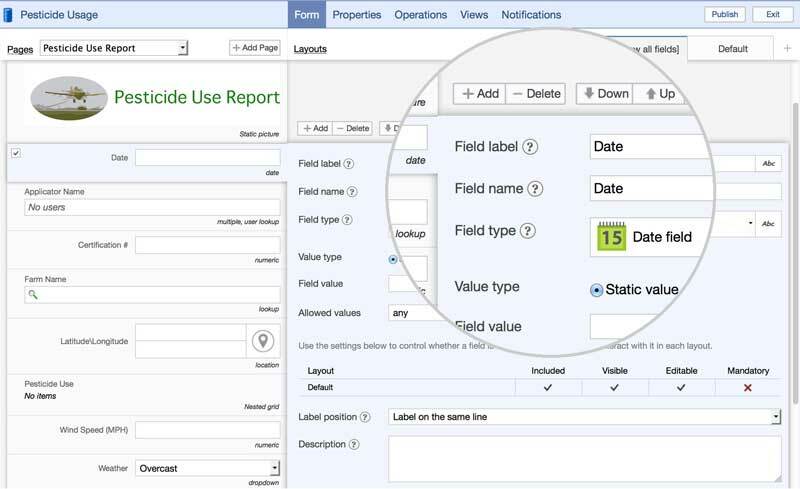 Create your own apps to reflect the way your sales team manages estimates, invoices and approvals. 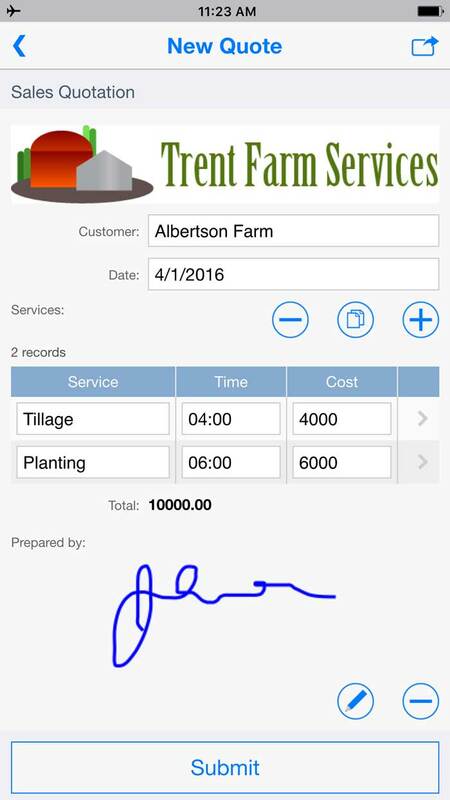 Optimize usage and maintenance of your agricultural equipment by recording locations, planned use and maintenance schedules on mobile devices. Improve productivity by maintaining a detailed, searchable inventory of all equipment that staff can access or edit in the office, or from mobile devices wherever they are. Use Flowfinity mobile timesheets to easily keep track of employee hours. 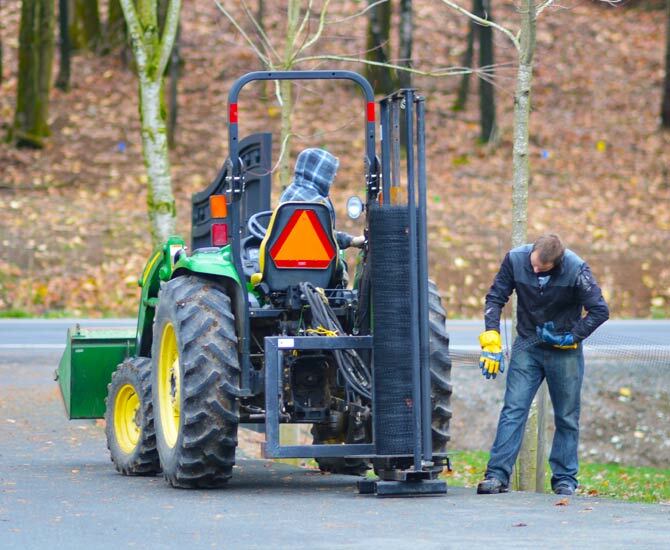 Have your staff accurately record the time and GPS location as they start and complete each job or activity. Automate invoicing and payroll processes with up-to-date time and activity data to reduce administrative overhead and improve cash flow management. 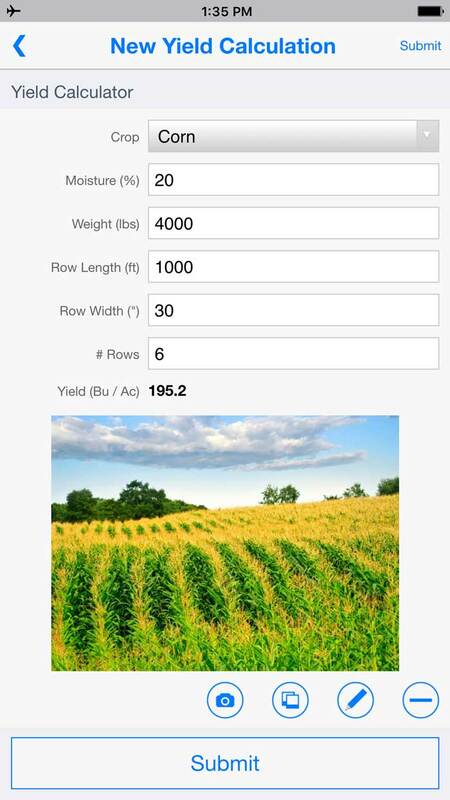 Maintain your farm management data in a searchable, reportable database that can be accessed from anywhere. With standardized, searchable records, you can keep valuable electronic audit trails of activity, improve costing and forecasting, and identify trends that affect profit and revenue. Take control of your mobile solution and make updates as often as you want. Flowfinity's programming-free app editor allows regular business users to build and update apps without any programming. Apps work online or offline without network coverage, and can be used seamlessly on cross-platform smartphones and tablets and the web. "Flowfinity software allowed us to customize our own mobile apps and forms to manage all of our daily service activities. By replacing the paper forms that were previously being used with Flowfinity apps on mobile devices, we've eliminated delays, lost forms, and data re-entry."